It is a well known fact that people like to have a clean home and the people residing in Fort Lee are no different. But finding the time with the busy schedule leaves little or no time for doing a good job of keeping the house clean and smelling fresh as one would like it to be. It is not easy to find a reliable cleaning service that you could trust with your home and furnishings. Not all cleaning services keep up to their word of getting your home not only looking clean and fresh smelling but also of doing a good job so that you do not have to do any more clean up after they have done their job. Now in Fort Lee you have Allure Carpet Cleaning, this is one company you can trust to do the job of cleaning your home the way you would want it saving you the effort and the time of doing it yourself. Allure Carpet cleaning offers the residents of Fort Lee more than just carpet cleaning services. It provides services to both residential as well as commercial clients at very reasonable rates. Here are some of the services that Allure Carpet Cleaning offers. No carpet is too big or too small for Allure. It offers carpet cleaning services to both residential as well as commercial clients. Allure will clean all types and sizes of area rugs. 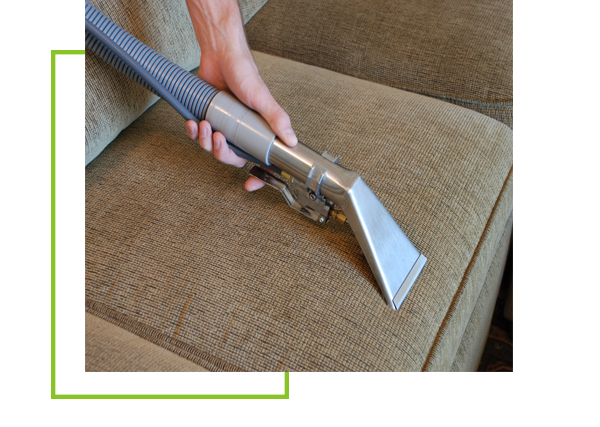 This service includes sofas and mattress cleaning. Now you can not only get all your upholstery cleaned but also the mattresses in your bedrooms. If you just need the upholstery cleaned they will do just that or just your mattresses. 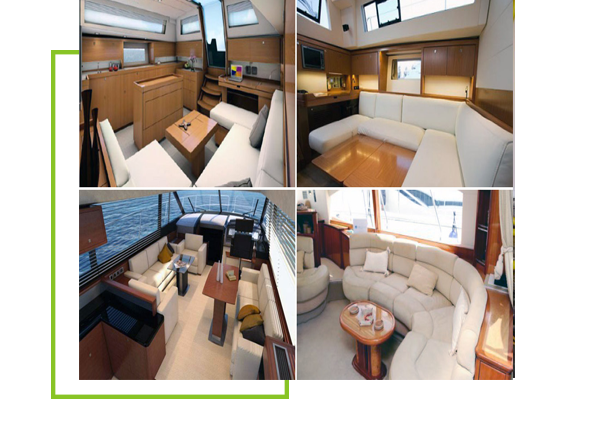 Allure is geared to clean all the rugs, carpets and upholstery in your boat. 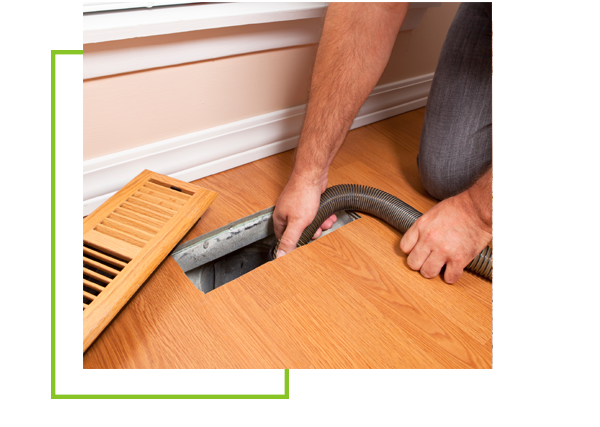 Allure also offers you duct cleaning services. 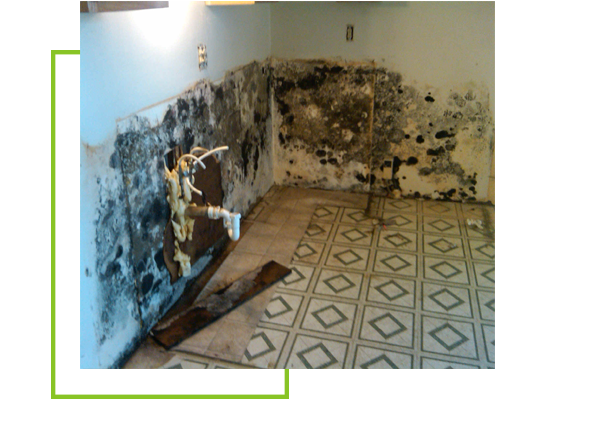 Allure will remove mold and mildew as part of their water damage clean up. They will also treat the mold and mildew wherever it springs up as part of their services. 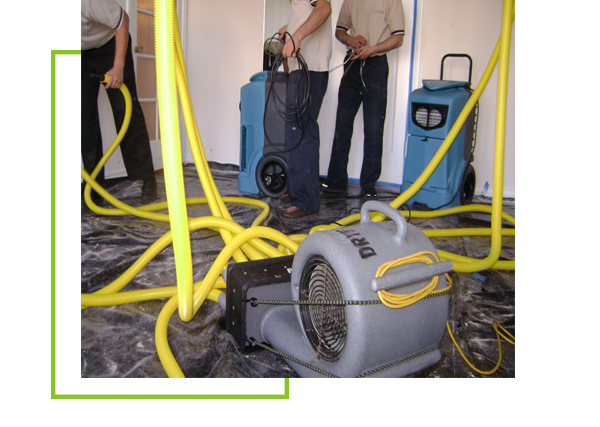 Allure has trained water damage technicians on staff who can take care of any water damage from the time the water damage occurs to the final repairs to mend the water damage. 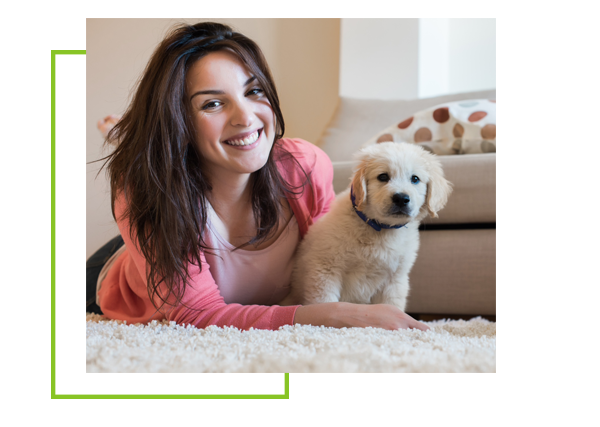 As part of their carpet cleaning services, Allure will remove pet stains and odors from your carpets, rugs and upholstery. Or they will take care of those stains and odors on a need to basis. 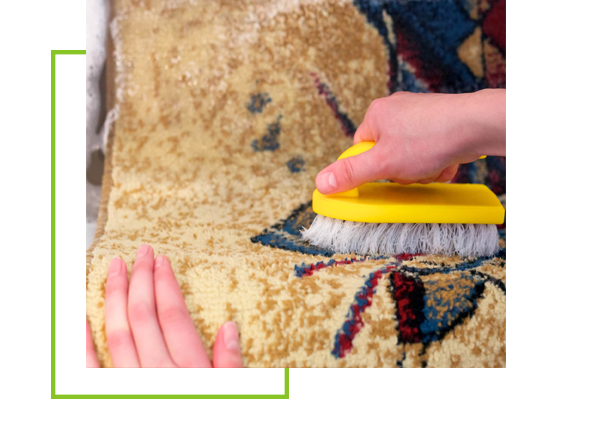 Spots and stains on your carpets, rugs or upholstery are a part of Allures carpet cleaning services. 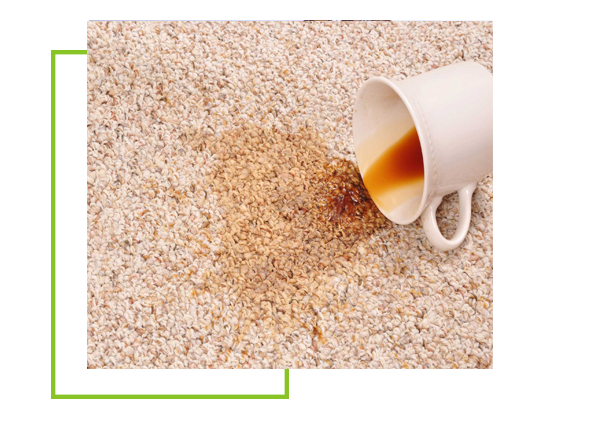 They will remove these stains when they clean your carpets or you can have them just clean the spots and stains as needed. 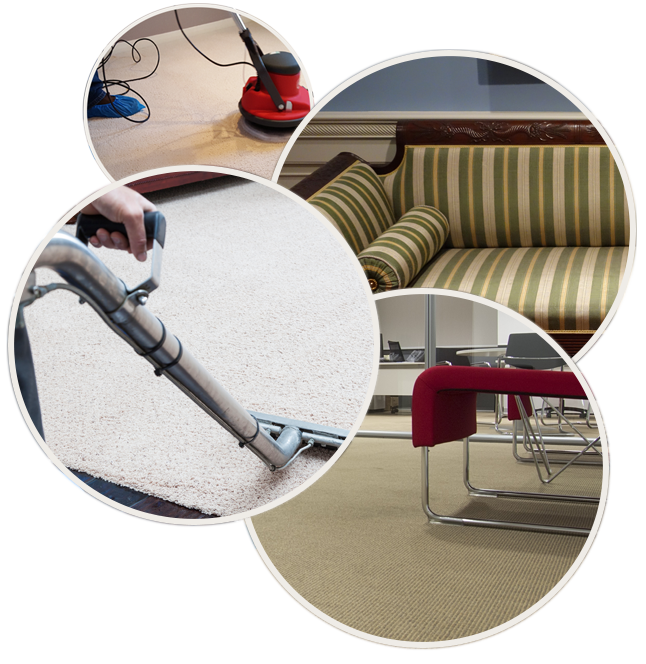 Allure Carpet Cleaning is dedicated to the task of offering the best carpet cleaning service to its clients. Here are just some of the things that make them the best in their field. Allure carpet Cleaning has been in the business since 2010 serving the cleaning needs of both residential as well as commercial customers. They always deliver the best service that their customers desire and need. Allure believes in hiring the best in order to deliver the best service. All the technicians are well trained and not only are they licensed and insured but they hold certificates from the Institute of Inspection, Cleaning and Restoration as well as the Restoration Science Academy. Their staff being well trained know their job and provide all their clients professional cleaning services that keeps the clients satisfied. The management at Allure carpet cleaning service knows that even with well trained staff, the service will only be as good as the equipment. They make sure that they have the latest and best equipment on the market so that their staff can do the best job to satisfy their customers. The equipment is inspected and well maintained so that it can perform its job to the best of its ability. Along with the equipment Allure sees to it that its technicians use only the best organic cleaners to clean your home. The Technicians are well versed in the use of these cleaners and take care to when using them to get rid of all the stains and odors with leaving any harmful residue behind. Allure knows that chemical cleaners can leave a residue behind which is harmful to the health of the people in your home as well as your pets. To Allure convenience of the customer is the name of the game. They keep extended hours so that you can have them clean your home at you convenience. They also offer same day service in case your schedule has a opening for them to come and clean. Also when it comes to area rugs, they have two services whereby they could come and clean the rugs at your home or they offer a free pick up and delivery where they take your rugs to their facility to have them cleaned and then deliver them to your home. 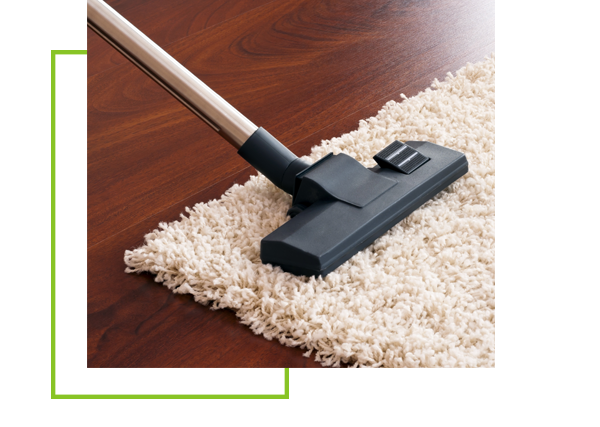 At Allure Carpet Cleaning, they know how difficult it can be at times to get a reliable cleaning service to clean your home without having any experience of their service. They offer free consultation of their service so that you may get to know about them as well as have a fair idea of what they do and what they charge for their services. The free consultation also lets you meet the people in the company and you can get all the information you need about whether their services are the right ones for you. You can learn more about their services by visiting their website at www.allurecarpetcleaning.com or by talking to one of their representatives at 1-732-301-6555 to ask a question or to request a free consultation or to schedule a time for their service.